Nizwa College of Technology is located on the eastern side of the town of Nizwa, twelve kilometers from its city centre and about 160 kilometers northwest of Muscat. Nizwa College of Technology (NCT) is located on the eastern side of the town of Nizwa, twelve kilometers from its city center and about 160 kilometers northwest of Muscat. 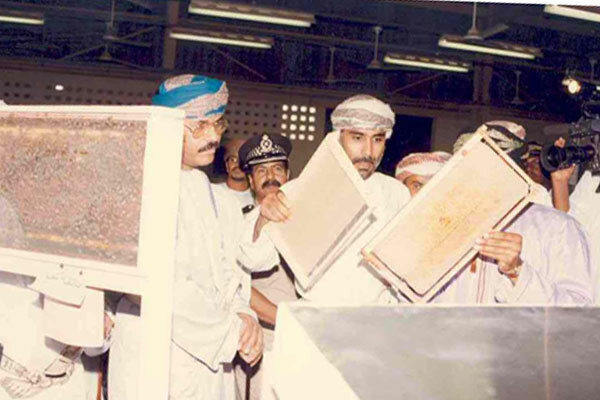 NCT, before being renamed and upgraded as such in 2001, was known as Nizwa Industrial College. It was one of the five public vocational training institutes under the then Ministry of Social Affairs and Labor. It started with 102 students, served by 22 academic and 12 administrative staff with Arabic as the medium of instruction. 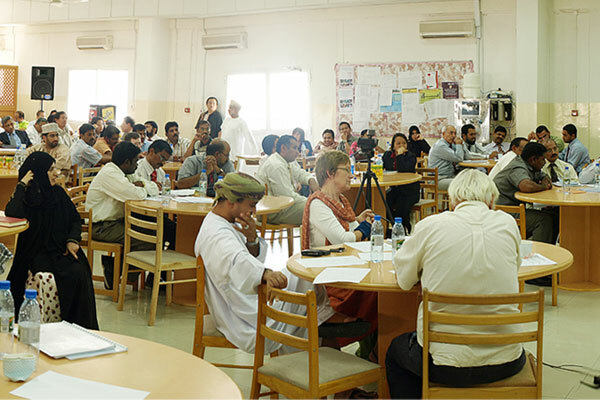 The medium of instruction was changed from Arabic into English in 1996 when the British system of General National Vocational Qualifications (GNVQs) was introduced to provide well-trained Omanis to strengthen the private sector’s role in the economy. The College started offering General National Vocational Qualifications (GNVQ) under the supervision of RSA, United Kingdom. It was a three-year program with one “Foundation” year. English was started to be used as the medium of instruction. 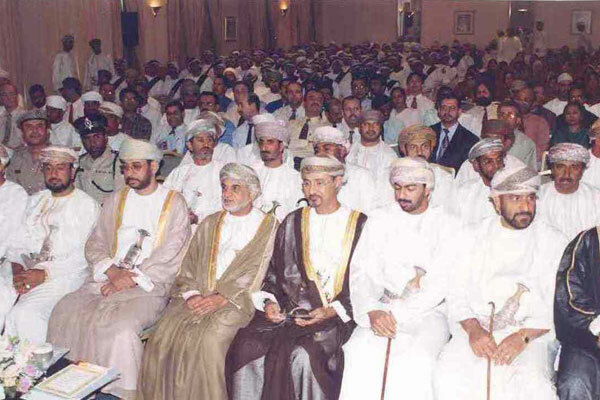 The GNVQ was replaced by the Omani National Diploma (OND) program which still utilized the vocational training scheme of the GNVQ but gave more focus on academically-oriented courses. Similar to the GNVQ, the OND is a three year program. 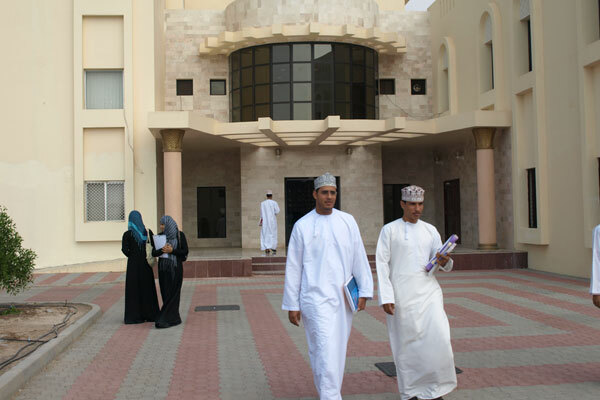 The College was converted into Nizwa College of Technology through the Ministerial Decision No. 174/2001. Since then, NCT has been operating under the supervision of the Ministry of Manpower. Over the years, new college facilities has been added and equipment upgraded for teaching and learning. A new credit hour system was introduced at Muscat Higher College of Technology which is still being used today. This new system allows four levels of graduates: Certificate, Diploma, Higher Diploma and Bachelor degree. NCT currently offers only the first three levels. Students must study English, Mathematics and Information Technology in the Foundation Year. The College started to be regulated by the new College Bylaws issued through Ministerial Decision 72/2004. Admission is open to all Omani students who have completed general education and meet the eligibility criteria for enrolment in Colleges of Technology through the Higher Education Admissions Center (HEAC). The College started developing the NCT Quality Assurance Manual (QAM) and its Strategic Plan which paved the way for the creation of the College Quality Assurance Follow-up Unit (QAFU). The QAM, through QAFU, provided guidance on how NCT should carry out its quality assurance and enhancement activities. Modern buildings equipped with the latest educational technologies were constructed such as the Student Affairs building, the Electrical and Electronics Engineering building, and the modern Mechanical and Welding workshops. New specializations such as Oil and Gas were offered, in addition to the introduction of the e-Learning system on the college website. The Omani Authority for Academic Accreditation (OAAA) completed its Stage 1 Quality Audit. Based on the outcomes of this institutional audit, NCT will prepare for Stage 2 of the accreditation process, which will include an assessment of college operations based on required standards.